1. 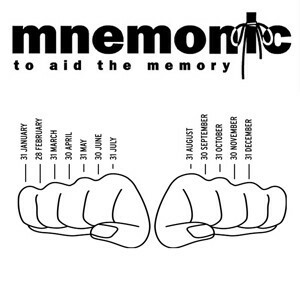 The woman had just been diagnosed with alzheimer's, so her husband showed her mnemonic pictures to help her remember. 2. The girl was studying for her exam so to help she came up with mnemonic images to help her remember when she takes her exam.